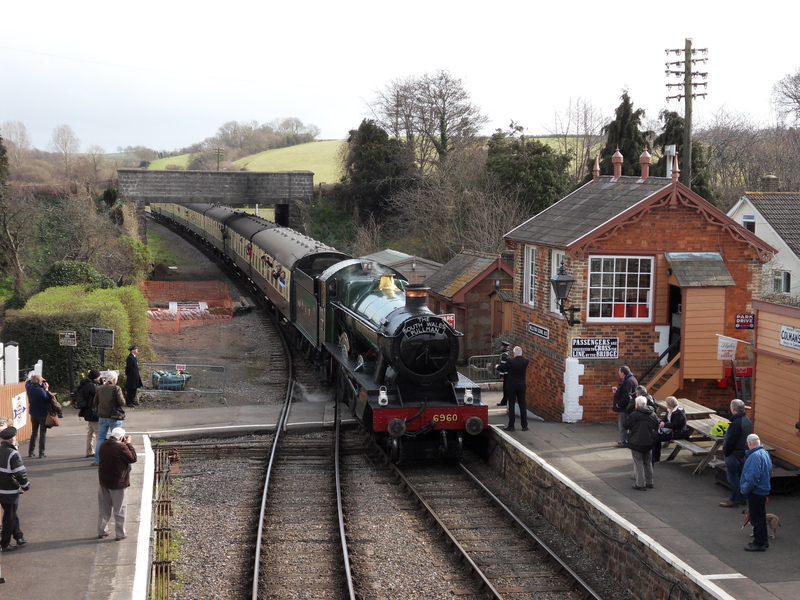 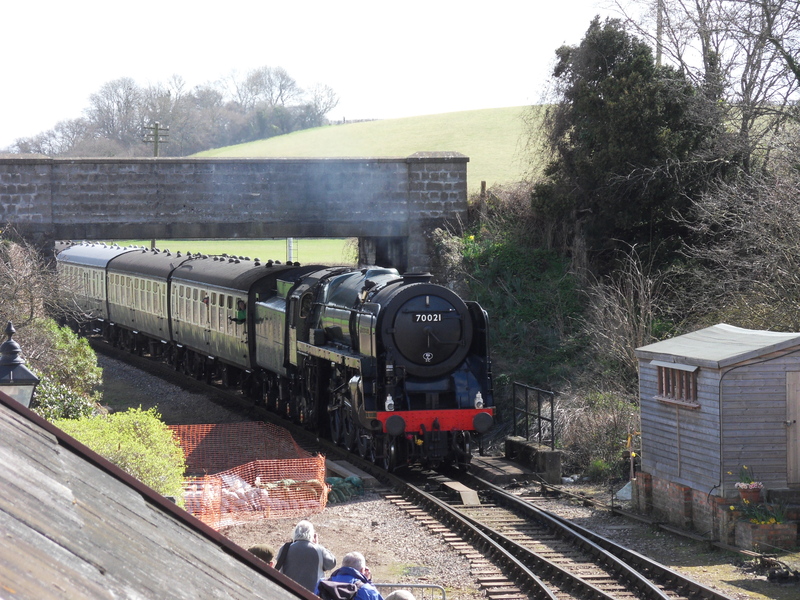 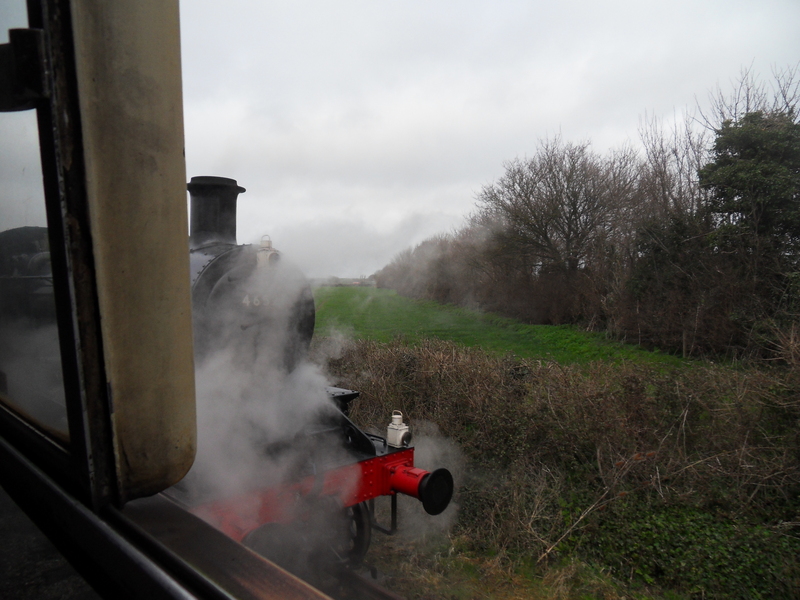 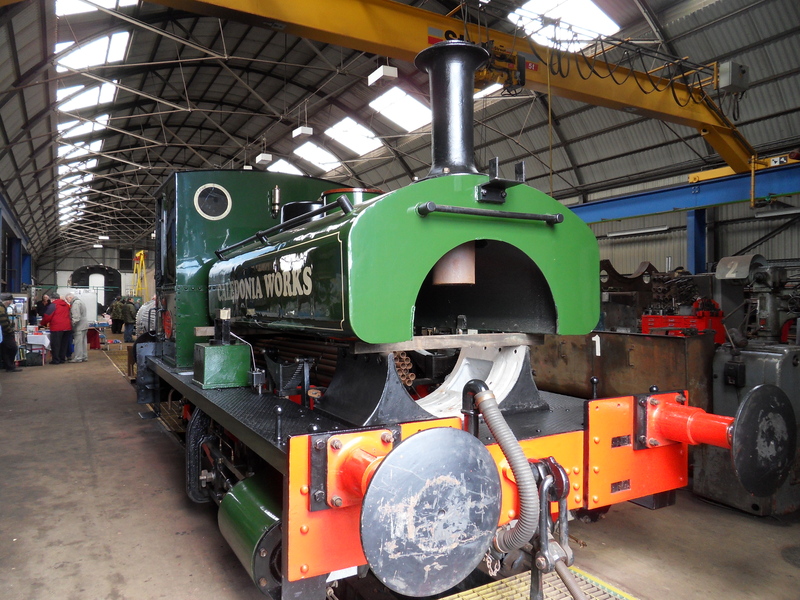 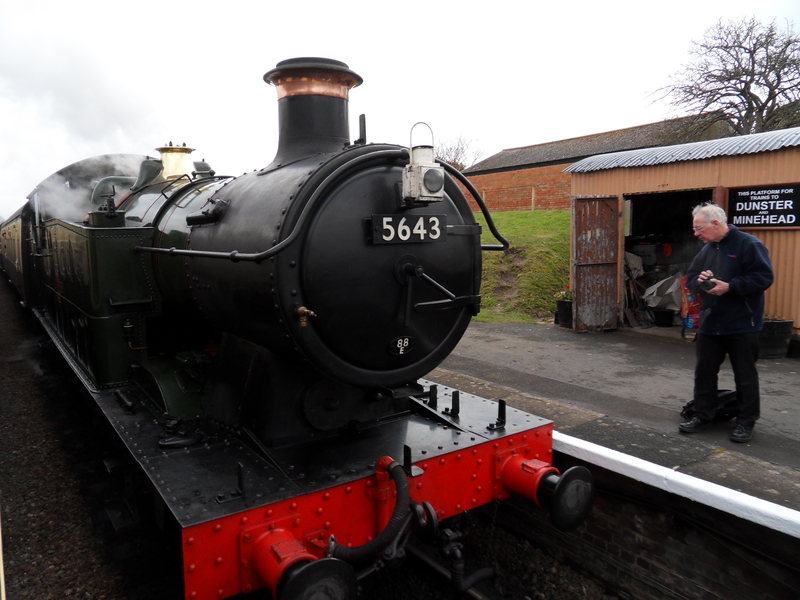 Our penultimate stop off at the WSR gala was at Williton. 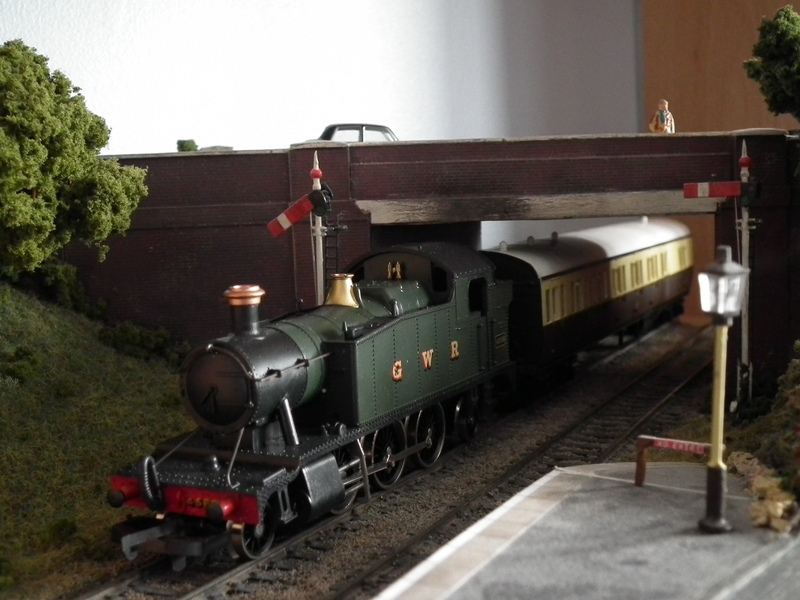 This is one of the main passing places on the line so is a good place to watch the trains go by. 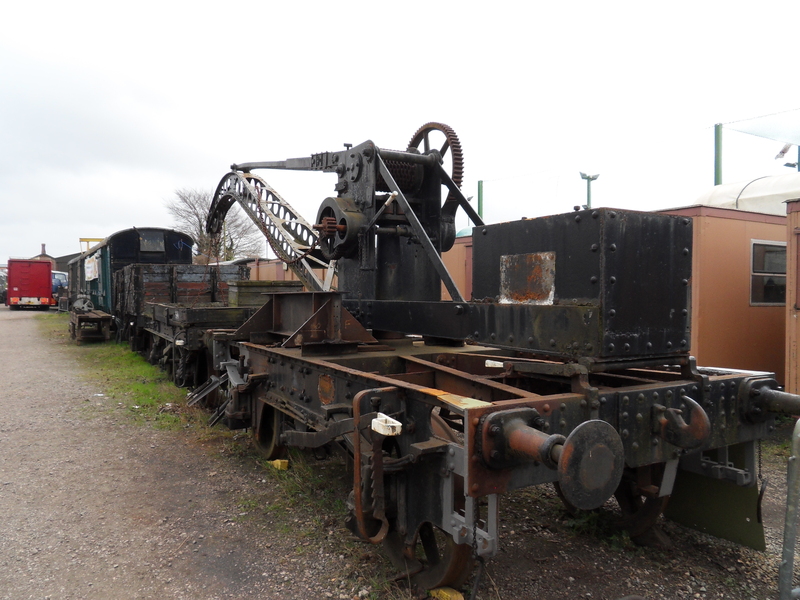 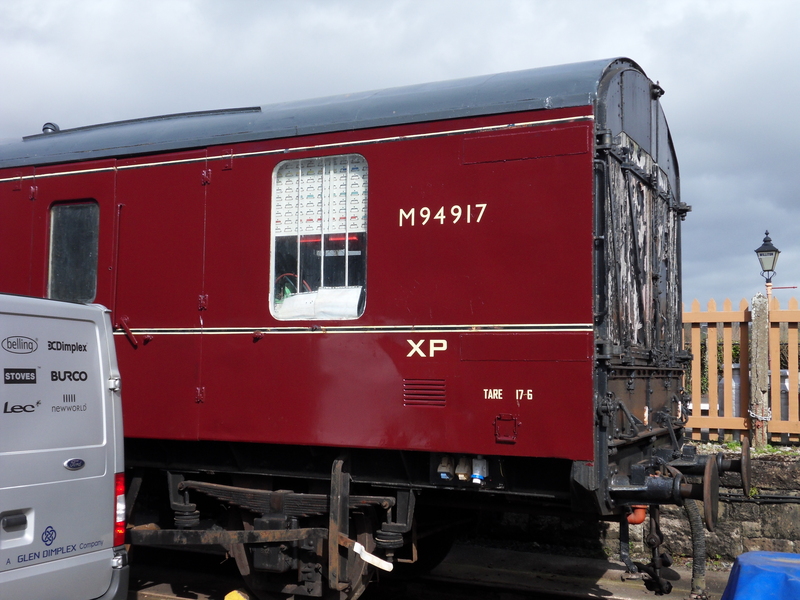 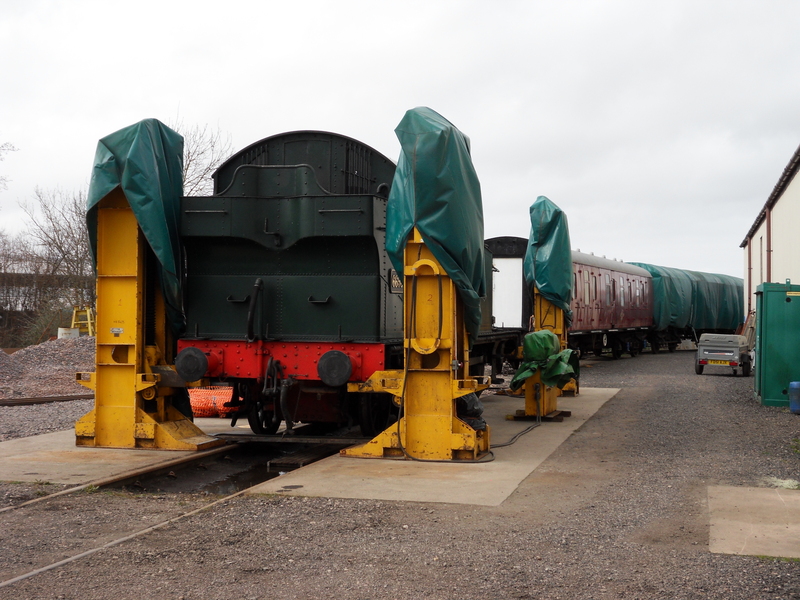 There was a diesel shed as well but I didn’t want to catch anything, so steered well clear of that. 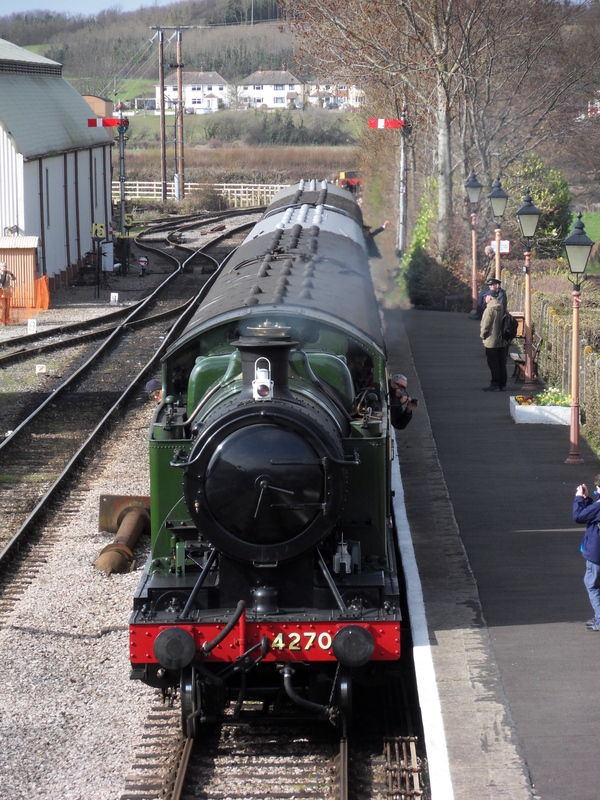 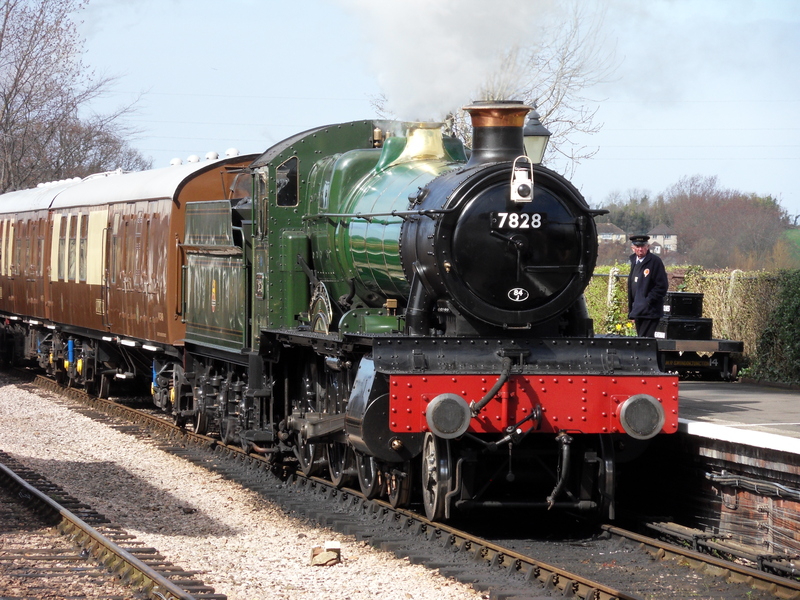 Our train back to Bishop’s Lydeard, and it’s 4270, a loco I see regularly on the GWSR, typical!